Have you heard?! 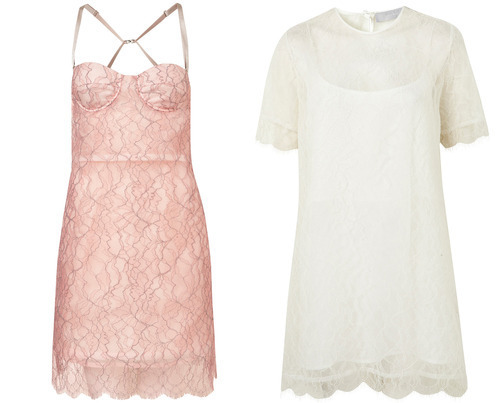 Topshop has rolled out it’s first ever wedding collection by Richard Nicoll. Known for his eye for detail, minimalist shapes and modern styling, these pieces go perfectly with Topshop’s brand, creating a very fashion forward bride. There is something incredibly fresh about this collection as I find majority of wedding dresses to be quite predictable and boring. Especially with high-street lacking real beautiful attire for that special day, I think this will go down a storm! This entry was tagged collection, dress, fashion, knot, lace, new, news, nicoll, pink, press, richard, style, topshop, wedding, white. Bookmark the permalink.